Grade schools and postsecondary educational institutions play an important role in preparing people to go out and succeed in the “real world.” Such an assertion is virtually indisputable – but no matter the industry students join when they leave school and enter the working world, they’ll probably realize there are some things that simply can’t be taught in the classroom. Rather, these aspects must be learned in the field and on the job. Leadership is no exception in this regard, asserted Roy Osing, former executive vice president and chief marketing officer at Canadian telecommunications titan TELUS, in a recent piece for The Globe and Mail. Given the fact that Osing’s leadership career has spanned more than 12,000 days, it’s safe to assume he learned literally thousands of lessons during his tenure. The former TELUS EVP managed to whittle those down to five particularly important takeaways. 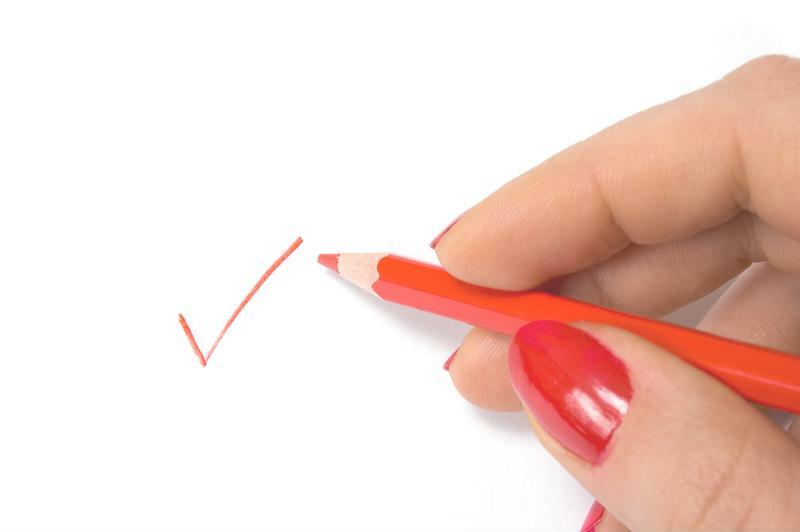 In school, the system of checkmarks and letter grades leaves many students believing that there is one – and only one – right answer to every problem. That may be the case when it comes to math equations or dates of important events in history, but with regard to corporate leadership, the answers are not as black and white. In a 2013 blog post, Robert Bruner, dean of the University of Virginia’s Darden School of Business, expanded on the idea of the “messiness” to which Osing referred. When making leadership decisions, there is more than one right answer. In short, leaders looking for the Holy Grail of business decision-making won’t find it because it simply doesn’t exist. This is why flexibility is considered a crucial characteristic of a modern leader. Referring back to the idea of right and wrong answers, in school, success – which takes the form of high letter grades and lots of checkmarks – is the ultimate goal. Conversely, failure is presented as something negative that should be avoided at all costs. However, the black-and-white nature of those definitions changes once professionals find themselves at the helm of an organization. Although leaders will still strive for success, they should acknowledge that failure can be just as valuable, if not more so. Earlier this year, we examined the idea of applying the Japanese practice of kintsugi – the art of mending broken tea cups and other pottery with gold – in a corporate setting. This perspective refutes the classroom notion that failure is bad and success is good. Instead, it introduces the idea that the former is valuable in its own right – and, indeed, perhaps even more so than the latter. In part two, we delve into three more leadership lessons presented by Osing.